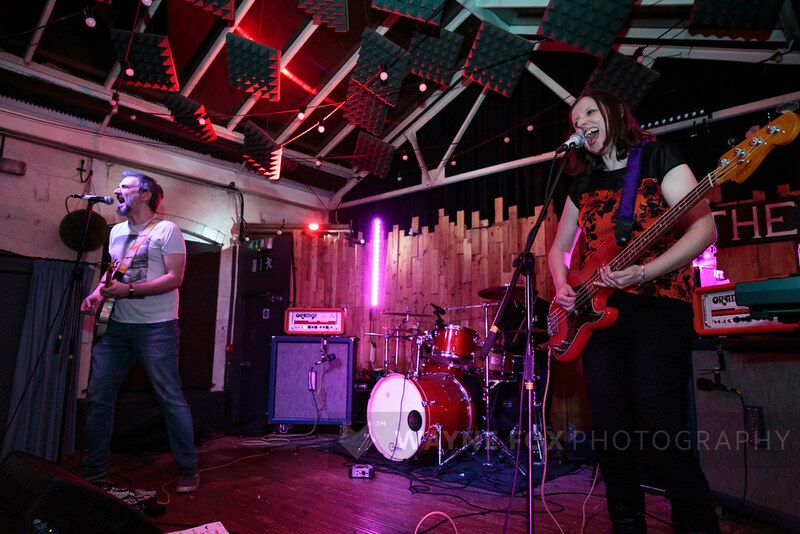 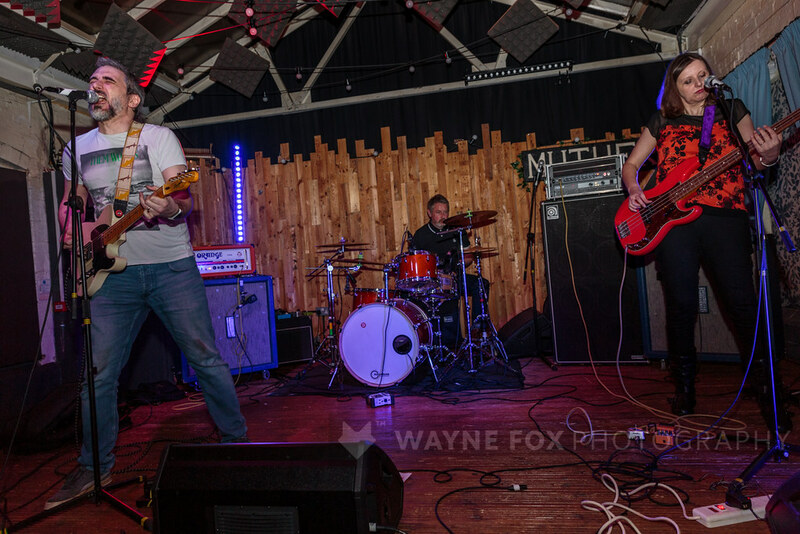 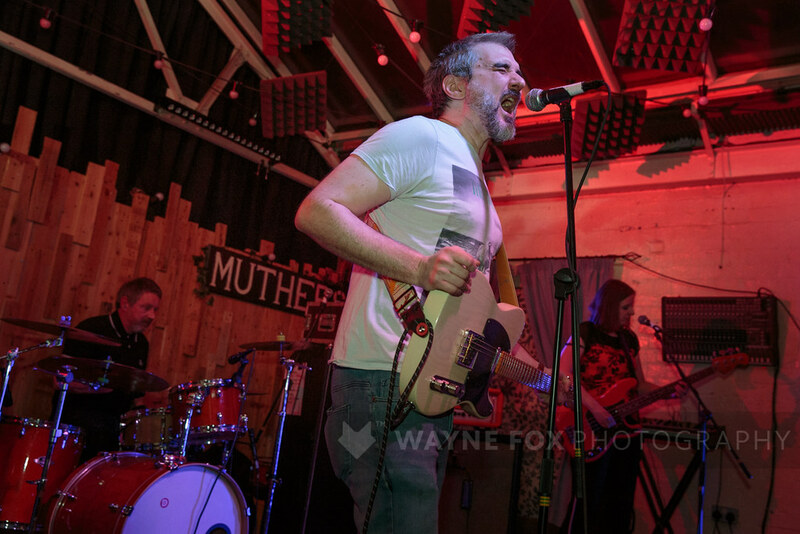 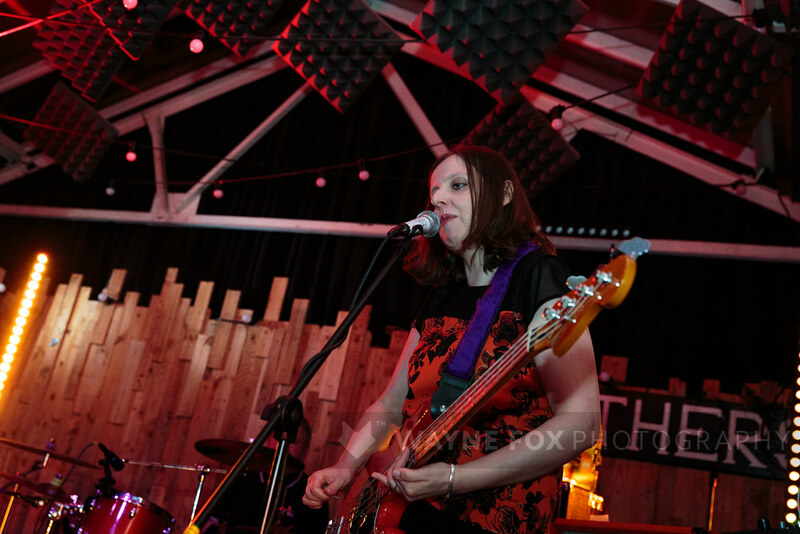 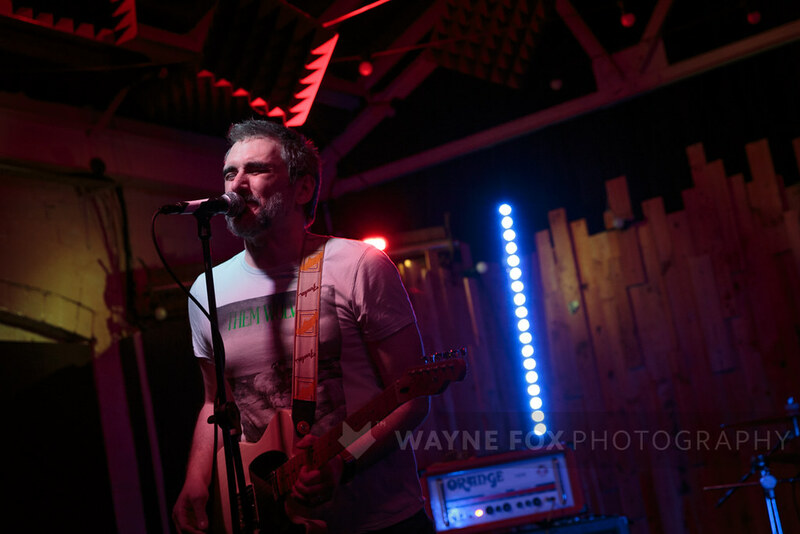 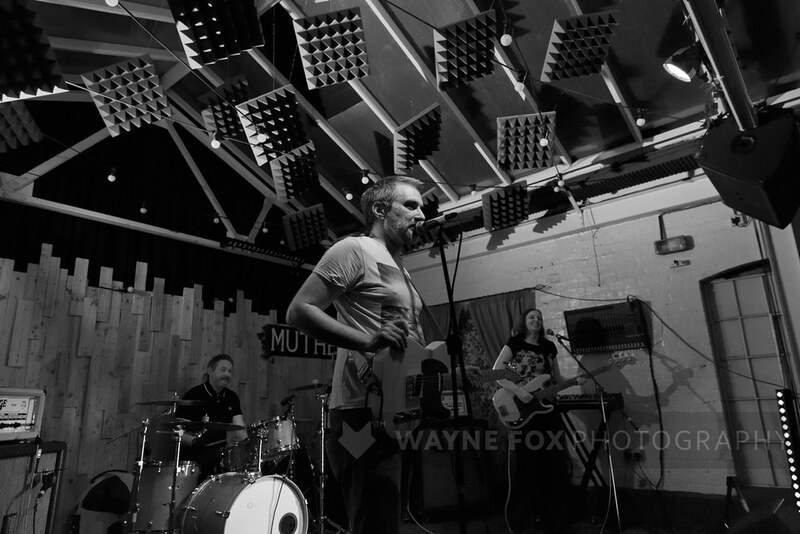 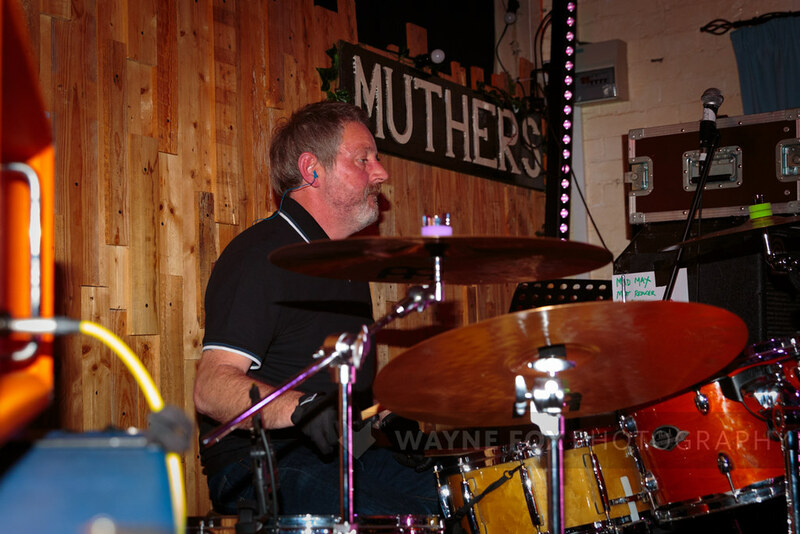 Fauxchisels in concert, Muthers Studio, Birmingham, UK – 16 March 2019. 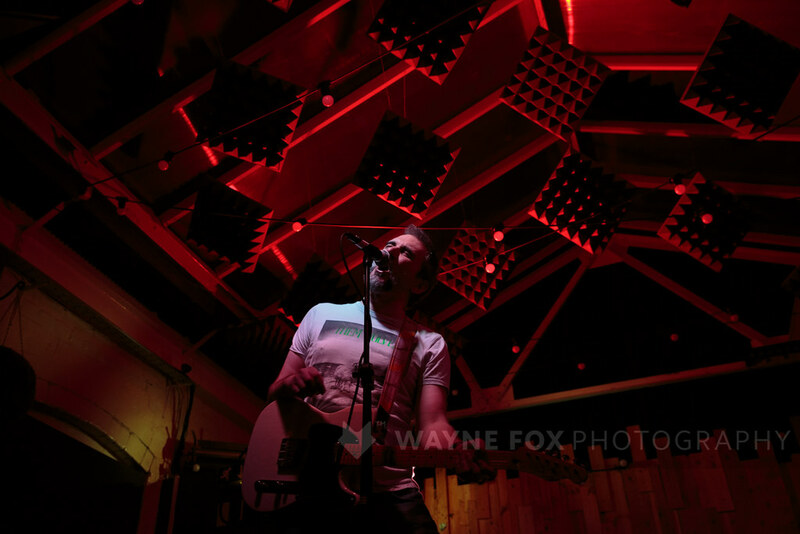 © 2019 www.waynefoxphotography.com All Rights Reserved. 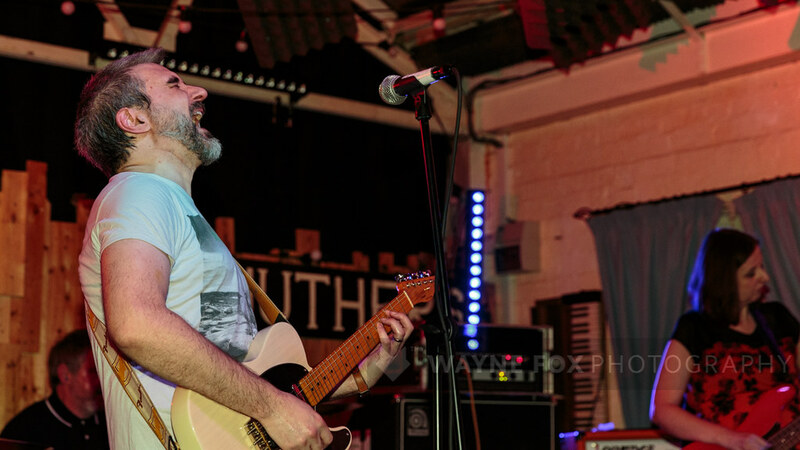 Desperate Journalist in concert, The Hare And Hounds, Birmingham, UK – 14 March 2019. 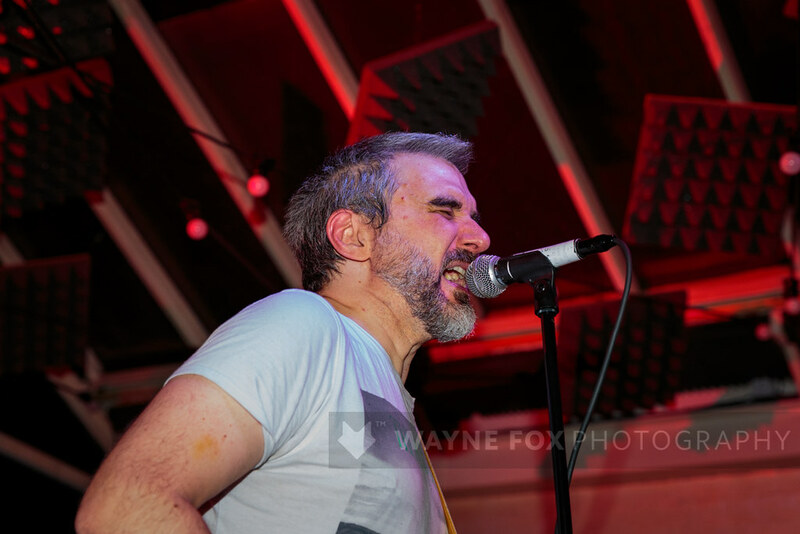 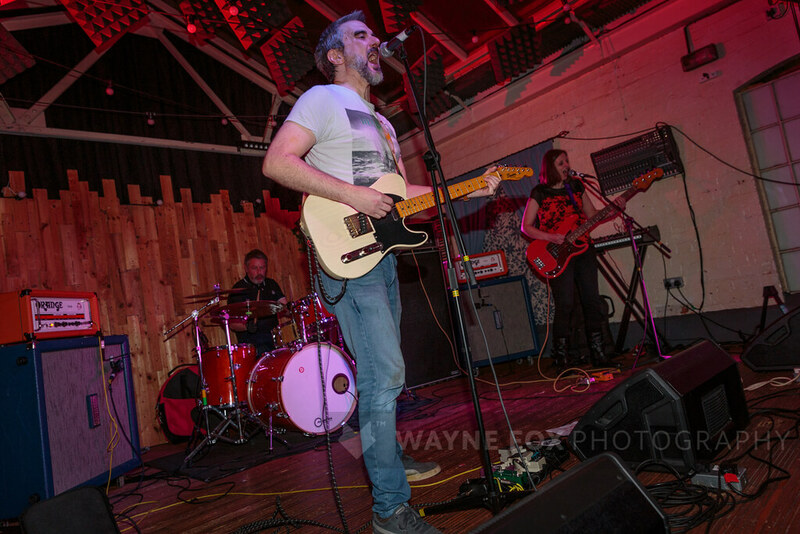 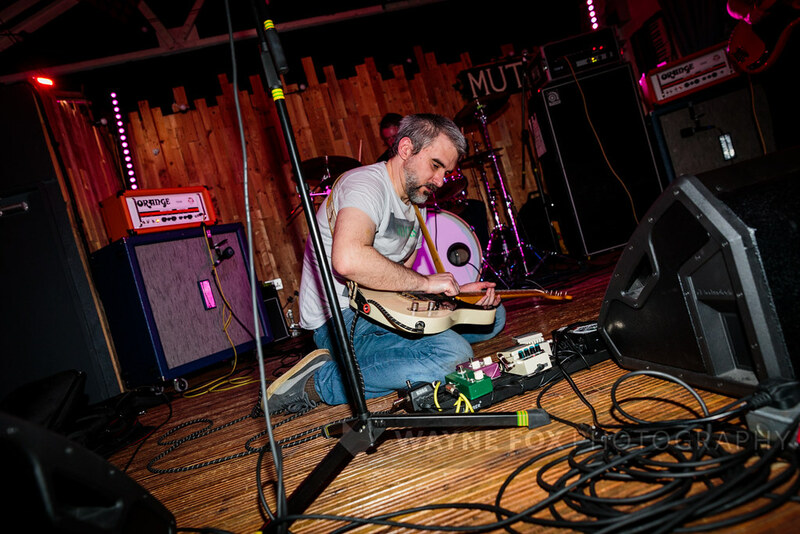 Exotic Pets in concert, Muthers Studio, Birmingham, UK – 16 March 2019.